Natural golden hue, tight and lacing head. Noble hop aroma, fresh and clean with a touch of sweetness and just enough bitterness to balance it out. 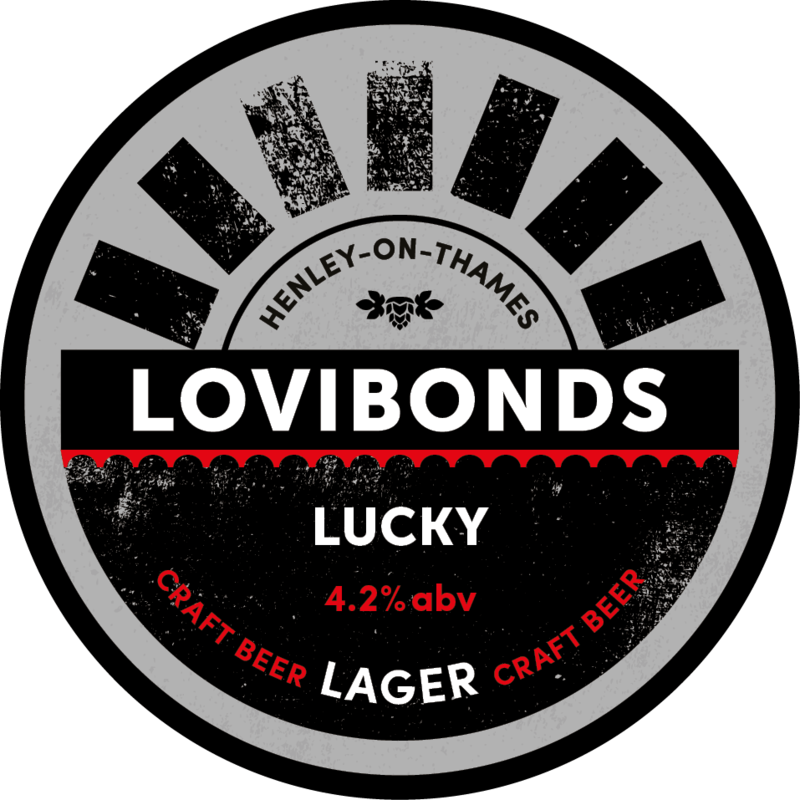 Lucky is inspired by the easiest of drinking lagers. If you’ve got that one mate that thinks Craft Beer has too much flavour, either this or our Henley Gold is going to be the one we’d recommend. We use local malted barley, a touch of flaked maize, German noble hops and an authentic lager yeast and a low and slow fermentation. Natural golden hue and tight and lacing head. Some noble hop aroma on the nose, this beer is fresh and clean with a touch of sweetness form the flaked maize and just enough bitterness to balance it out. This beer is an every day drinking beer. The slight sweetness lends itself to contrasting spicy dishes like Mexican or Indian. it’s delicate flavours can also complement other delicately flavoured dishes.